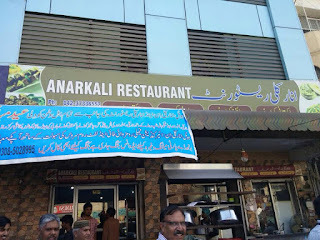 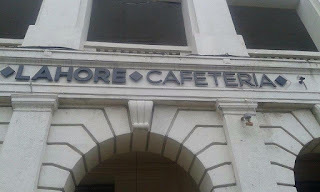 Most of Restaurants in Pakistan's second largest city Lahore seems to be in trouble by Punjab Food Authority as PFA is cracking down against the restaurants which are having poor hygiene. 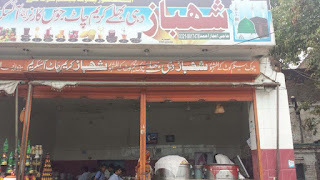 In last two months PFA has sealed and fined hundreds of restaurants, bakeries and food factories. 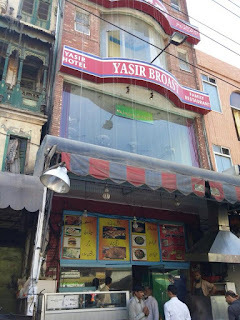 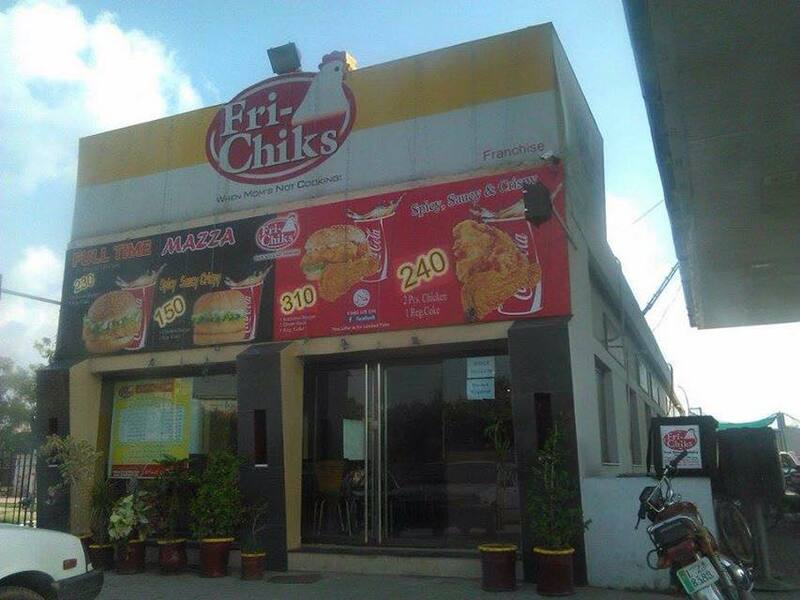 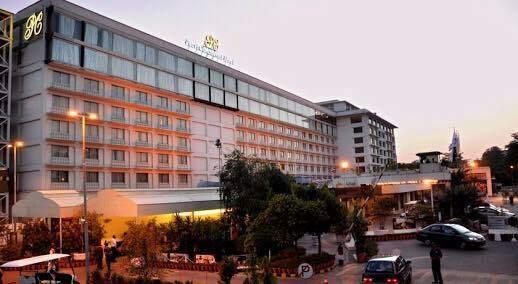 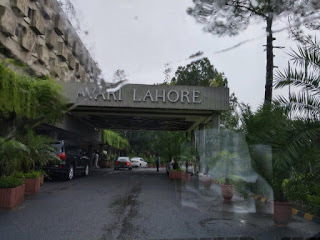 this Includes top restaurants like Gourmet, Avari, Options, Fri chicks, Yasir Broast, Lahore broast, KFC, Hardees, PC hotel and Zakir Tikka. director operations of PFA Ayesha Mumtaz is the name behind this crackdown.